National Bank of Oman (NBO) announced the distribution of 16% cash dividends for the year ended December 31, 2018, at its Annual General Meeting (AGM) held recently. For the Year 2018 the bank realized a 15% growth in net profits compared to the previous year. NBO is well capitalized which positions the bank to grow its balance sheet whilst maintaining sound capital buffers. The bank’s capital adequacy ratio as at December 2018 stood at 16.3%, against the regulatory requirement of 13.50% and the bank’s core equity ratio stands at 11.7%, against the regulatory requirement of 8.875%. 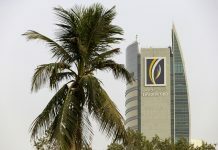 These advantages on its capital position is even more admirable considering that the return on equity for 2018 stood at 9.6%, which is among the highest returns to shareholders for the Oman market. 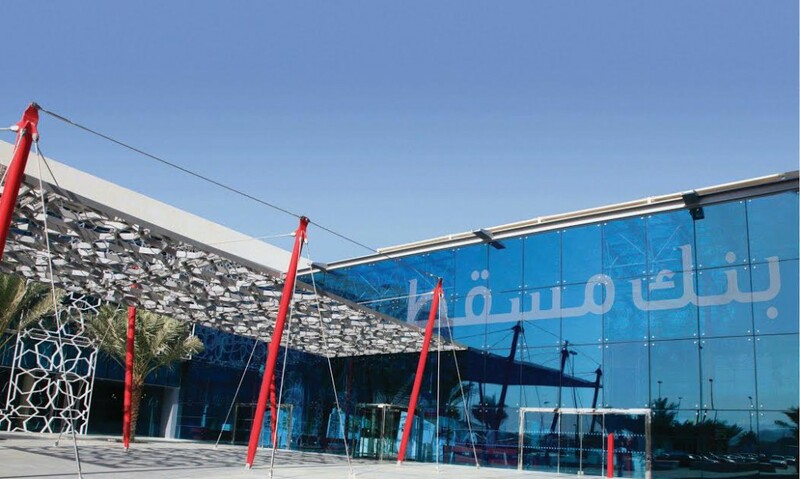 “Our 2018 results clearly indicate that the bank is among the best performing banks in the Sultanate and is a reflection of our investments into customer service, innovation, and our people. 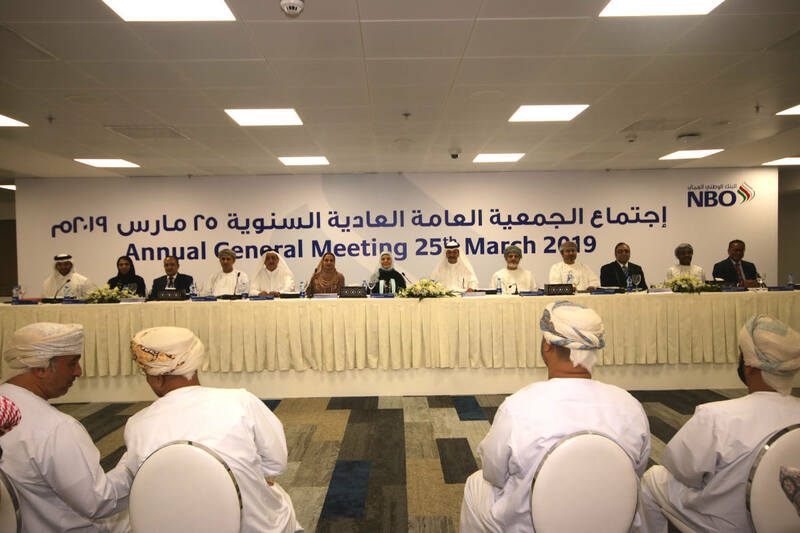 As we conclude yet another successful year, we look forward to strongly driving NBO to its next level of progress and growth,” said Sayyid Wasfi Jamshid Al Said, Acting Chief Executive Officer. Ending 2018 with notable performance, the bank is optimistic with the future plans and strategy for the year ahead. NBO remains committed to be the Bank of Choice by delivering high return to shareholders, and providing a vastly superior banking experience to customers. 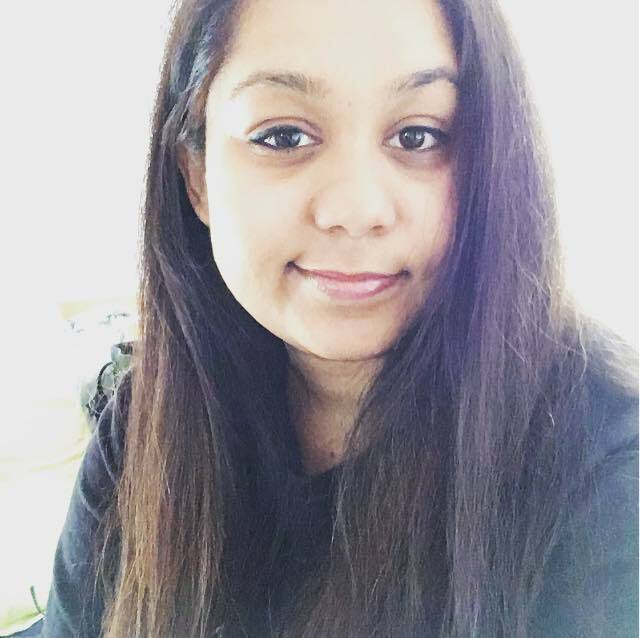 Sushmita, Assistant Editor – BusinessLiveME, enjoys writing about a variety of topics, including but not limited to, energy, video games, infrastructure, cyber security, feminism and gender, and popular culture. Apart from her content-related duties, Sushmita is adept at making to-do lists.